Decorative Round Collars are used to add ornamentation to Balusters and Pickets. They are also often used to conceal welding marks. 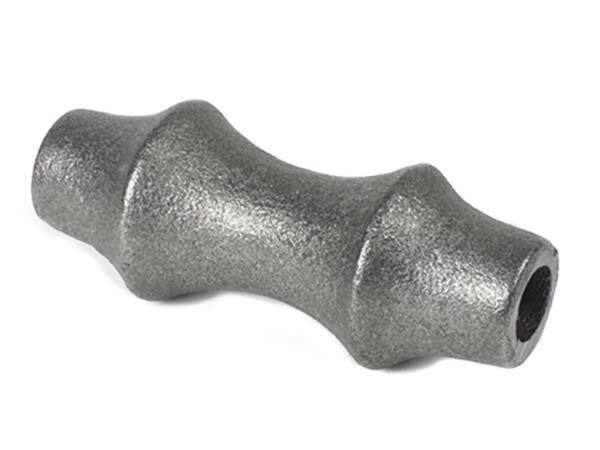 Cast Iron collars can be welded to both cast iron and steel. Round Collars are used with Round Tubing of the size outlined in the "Use With" box below. All Round Collars offered below are Cast Iron.